Are you tired of having to wait for an ad to play before you can load up your favorite streamers broadcast on Twitch? Or maybe it is the video ads that play midway that annoy you the most? 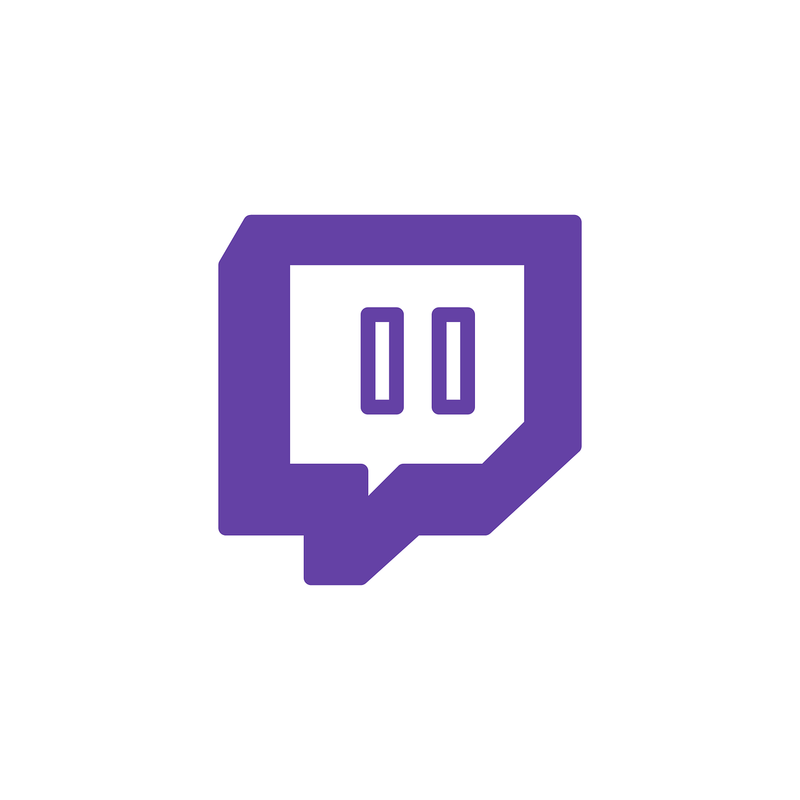 Arguably the most reliable way to get rid of ads on Twitch is to subscribe to its platform. If you subscribe as a Twitch Turbo member for $8.99 per month (alongside an Amazon Prime subscription) – you can experience Twitch sans ads. Alternatively, you could remove ads on some channels by using your monthly subscription tokens from your Prime membership – provided the streamer has decided to allow subscribers to disable ads. Another option that you can use is to use third-party Twitch player apps or extensions that will let you watch Twitch streams without ads. Nowadays there are several of these third-party players for Twitch available, and some even have additional features that you may find useful. The only downside is that you may not be able to access all of Twitch’s features. On top of that because they are third-party apps and extensions, some may not be as reliable. The most commonly used option to block Twitch ads is with ad-blocker extensions or apps. If you watch Twitch on a PC you can use an ad-blocker extension on your browser, or install an app that provides better filtering. The same can be done to a degree on mobile devices, but results may vary – and you normally won’t be able to block ads within the Twitch app. Assuming you’d like to use ad-blockers to remove ads from Twitch, one of the options that you should try is AdGuard. It has versions available for Windows, macOS, Android and iOS – so you should be well covered. The Windows and macOS versions of AdGuard are extremely powerful and will let you completely block almost all ads on Twitch. Similarly, the Android and iOS versions can block ads when you watch Twitch streams in your browser – which is really as good as it gets. For more complete instructions on how you can block Twitch ads using AdGuard, you can refer to https://adguard.com/en/article/how-to-block-twitch-ads.html. All in all, it isn’t that difficult however and will require a few simple steps at most. It should be noted that as a standalone ad-blocker, AdGuard is highly customizable and you can tailor it to block or let through ads as you see fit. On top of that, it has lots of other features that are designed to keep you secure and protect your privacy while you’re online. In short, you won’t just be able to experience Twitch ads-free, but you’ll be able to enjoy a safer and more private online experience with fewer ads in general.